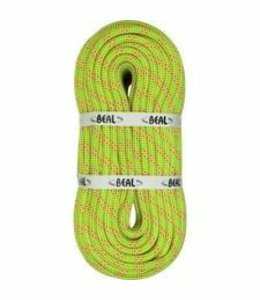 The Boa Eco 9.8 climbing rope is a workhorse that performs well across the spectrum of rock climbing disciplines from sport routes to multi-pitch trad climbs. 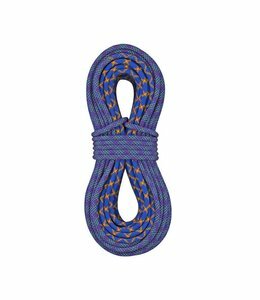 The Evolution VR10 10.2mm Climbing Rope is a great choice for entry-level climbers, to occasional climbers or weekend warriors. 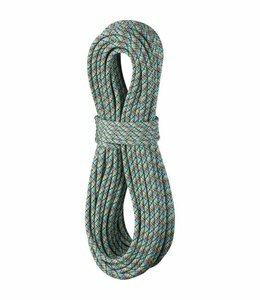 The Edlinger II 10.2mm Climbing Rope is a durable, lightweight, all-purpose climbing rope. 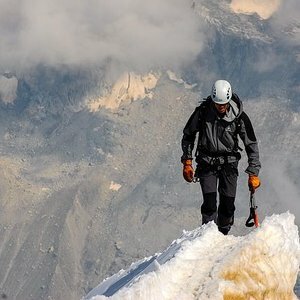 The Evolution Aero 9.2mm Climbing Rope is a sending rope with softer handling that’s ideal for sport, mixed and ice climbing applications. 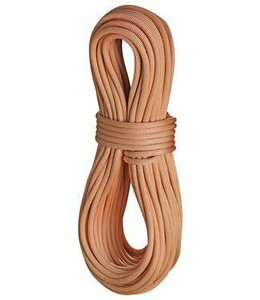 The Evolution Velocity 9.8mm Climbing Rope has been recommended as a best buy and should be included in your crag pack. 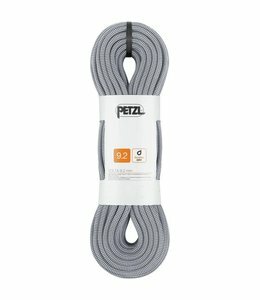 The choice for the serious climber that wants something a little lighter weight is the 10.2mm Eliminator Climbing Rope. 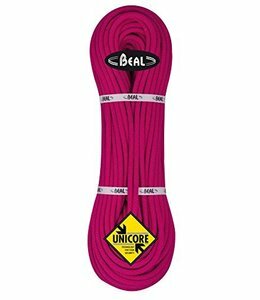 The Joker 9.1mm Climbing Rope Unicore is a versatile rope for single, half, or twin use when climbing rock, ice or mixed routes. 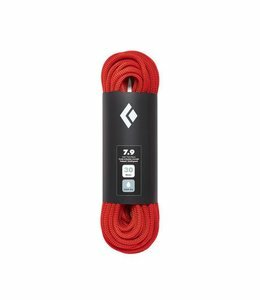 The Fusion Nano IX Climbing Rope is the original Nano that was a perennial team favorite; the default sport climbing rope for performance climbers. 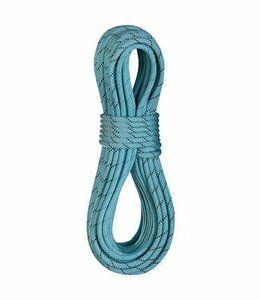 BlueWater 9.7mm Lightning Pro Dynamic rope is ideal for sport or extreme alpine climbing. 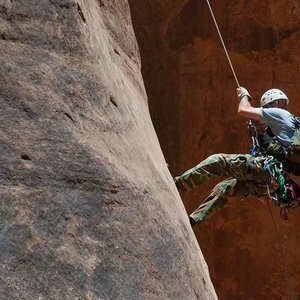 The 10.0 Galaxy Climbing Rope is abrasion resistant for a variety of uses on the wall, both in the gym or on rock. 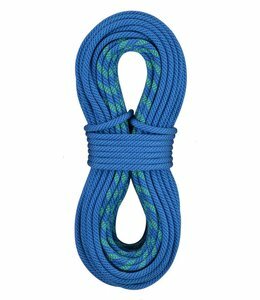 The Evolution Velocity 9.8mm Sharma is a favorite among world-renowned athletes like Chris Sharma for working routes. 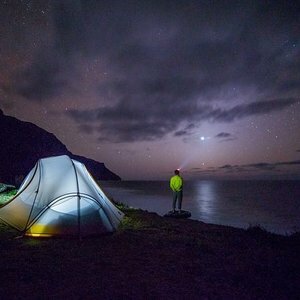 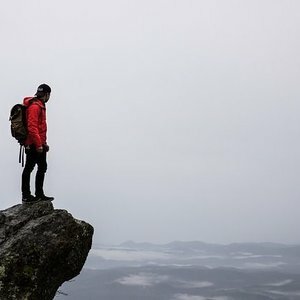 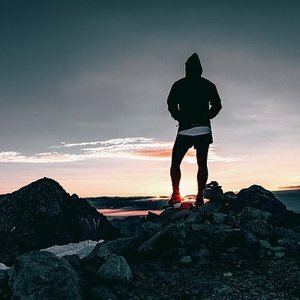 Make sure you have it in your crag pack. 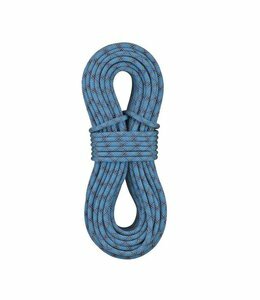 The Marathon Pro 10.1mm Climbing Rope may be only 10.1mm but it is a workhorse and is specifically designed to stand up to wear and tear of rigorous climbing. 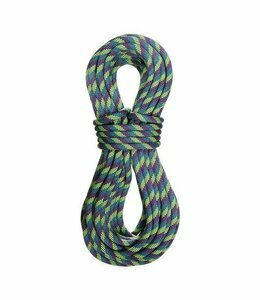 The Fusion Photon 7.8mm Climbing Rope is desired due to it's lightweight and handling. 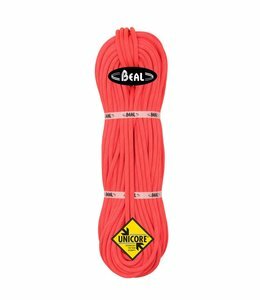 The 9.1mm Icon Dynamic Climbing Rope is a skinny rope with safety and durability in mind. 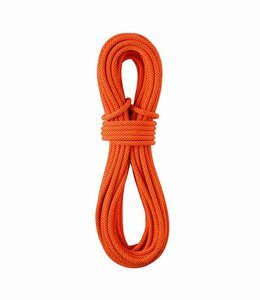 The Anniversary Pro 9.7mm Rope + Caddy Lite is a special edition rope to celebrate Edelrid's 150th anniversary. 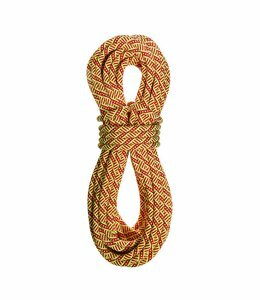 And it comes with a complimentary rope bag. 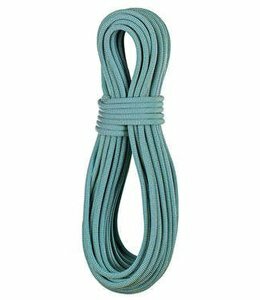 The Topaz Pro climbing rope is the ideal blend of durability and performance in a lightweight climbing rope. 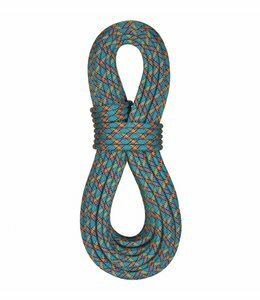 The Pro Mountain 8.8mm Climbing Rope has excellent handling and is the strong, tough, and durable. 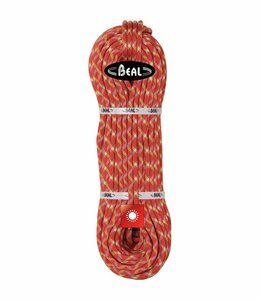 The Mammut 9.8 Eternity Climbing Rope is versatile for Alpine rock climbing, mountaineering, sport climbing, trad climbing, big wall climbing. 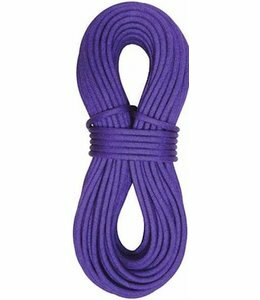 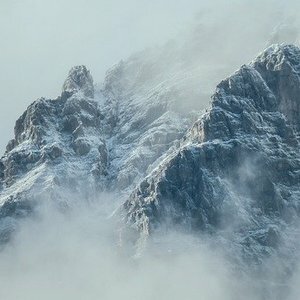 The Volta 9.2mm Climbing Rope Dry, Black, 50M is a multi-type, ultra-light rope for classic mountaineering and elite climbing performance. 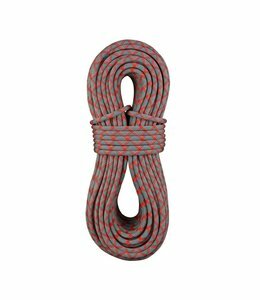 Experienced climbers with a demanding route in mind pack the Stinger 9.4mm Climbing Rope. 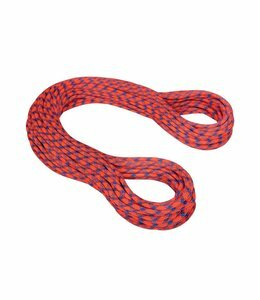 The Eagle Light 9.5mm Rope is just a great classic rope with a high fall rating. 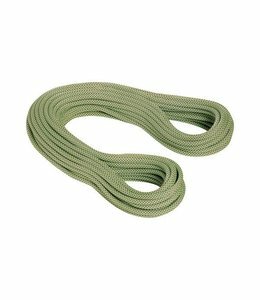 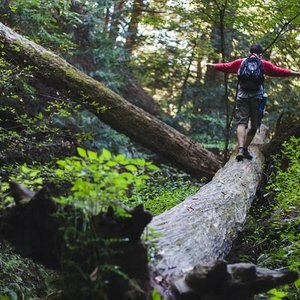 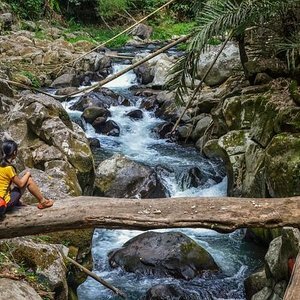 The 7.9 Rope is made for long mountain spans and has a sheath that is dry treated and is made with 2x2 construction to make it last longer. 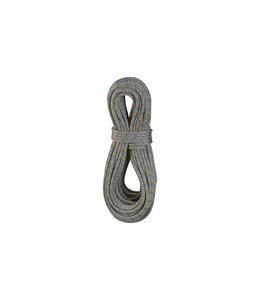 The Swift Eco Dry 8.9mm Rope is treated for perfect handling and is water resistant.